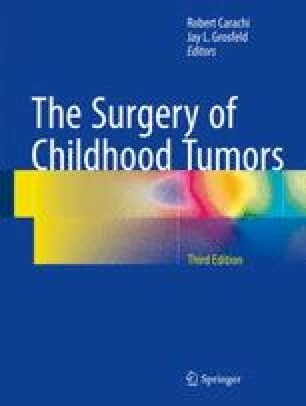 Reconstruction following resection of a malignant bone, tumor should enable the child to lead as normal a life as possible. Concerns about reconstruction should not detract from the primary aim of surgery, which is that of local disease control. This means removing the tumour completely and not exposing the child to the risk of local recurrence. Amputation may be required. A good amputation may result in better function in the long term than poorly thought-out limb reconstruction. This chapter examines recent advances in surgical techniques and explores reconstructive options other than endoprosthetic replacement, which is covered elsewhere. Amputations and rotationplasty are also discussed.